The beautiful deluxe CD/LP sets of Tift Merritt’s Traveling Alone expanded edition are now available in the Yep Roc Store and at Amazon. Watch the CD book pack shot video in the player below, for a glimpse of the hardbound, illustrated lyric book. After The Wall Street Journal, The New York Times and hometown newspaper The Raleigh News & Observer heralded Traveling Alone as her best album yet, it would have been easy for Tift Merritt to sit back and enjoy the praise. Instead, she embarked on national and international tours, released the classical hybrid album Night with pianist Simone Dinnerstein and dug even further into Traveling Alone to create the beautiful new expanded edition CD and LP box sets. One year after its initial release, the exquisite expanded version comes packaged with an illustrated hardbound lyric book. Merritt commissioned the images from artist Diana Sudyka to help bring her words to life, packaged in a vintage book inspired by her travels and penchant for old fabrics, wallpapers and bookstores. Equally exciting, in addition to Traveling Alone, bonus album Traveling Companion features 10 unreleased acoustic tracks, including Merritt originals and two covers from Joni Mitchell and Tom Waits, recorded this year in Brooklyn’s Mason Jar Music studio with guitarist Eric Heywood (The Jayhawks, Son Volt, Alejandro Escovedo). 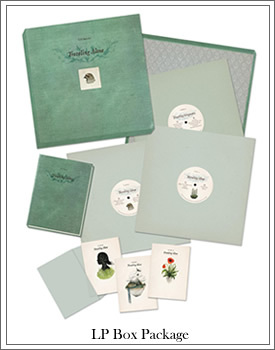 The special companion package comes in both CD and LP formats. The CD version includes the hardbound, vintage-inspired book with two CDs in swinging pockets bound within the book’s pages. 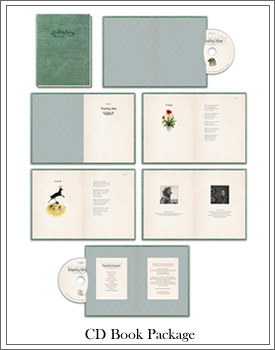 The premiere vinyl LP version includes three 180-gram LPs that span both Traveling Alone and Traveling Companion, the hardbound lyric book and three custom postcards. Both come with a free digital download code insert, and are must-haves for Merritt fans new and old. 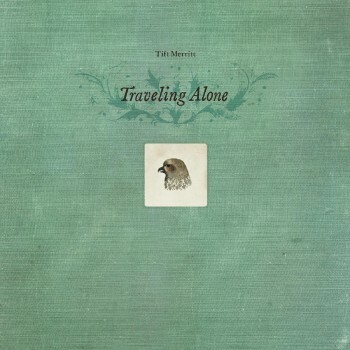 Tift Merritt’s TRAVELING ALONE now available for pre-order. 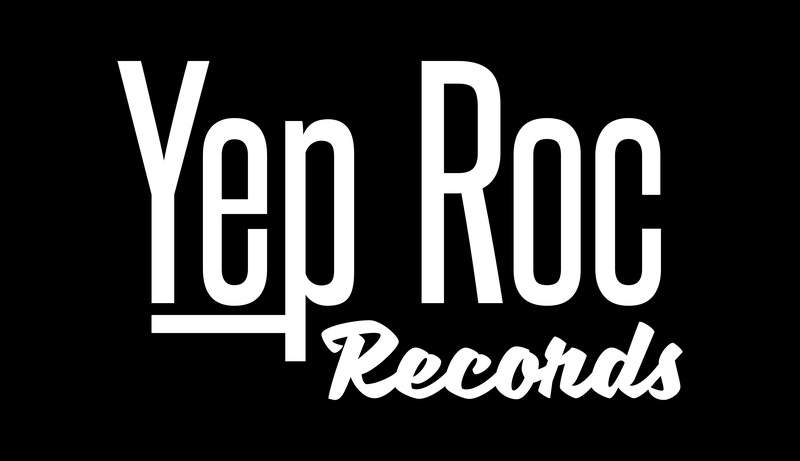 Watch Tift Merritt interviewed live at the WRAL newsroom – Pre-order TRAVELING ALONE now at the Yep Roc Store.